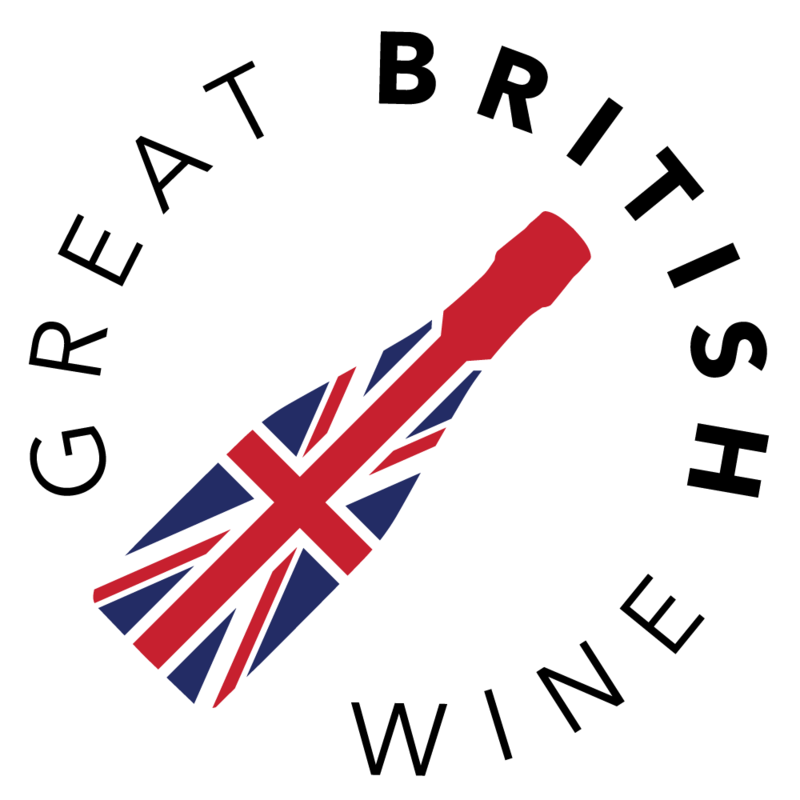 Britain’s claim to be an excellent wine producing country is increasingly gaining weight, and with it producers are gaining confidence and conviction in their pricing strategy. A perfect example of this is the growing number of producers releasing prestige/premium cuvées. 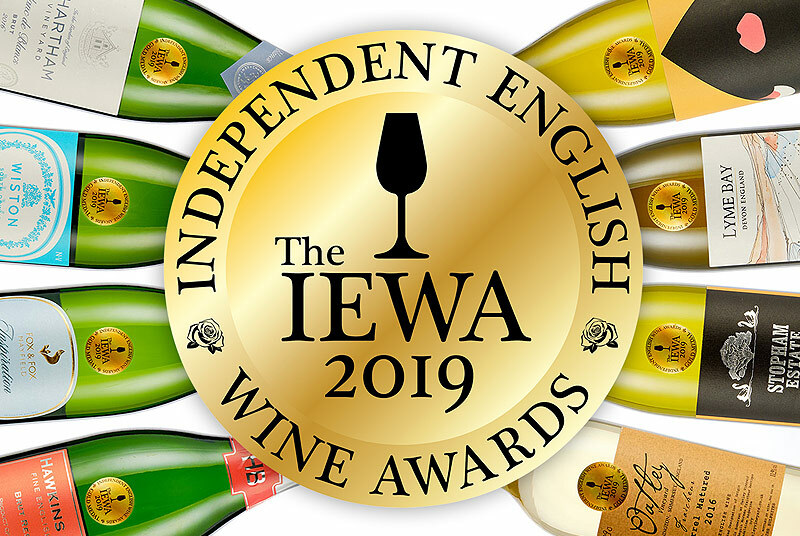 In this spotlight feature, we will explore these special wines and I will share my thoughts about the background and potential future direction for this emerging new category of English Sparkling. This isn’t our first encounter with these wines - the GBW team have been fortunate enough to taste most of them on a few occasions, usually in isolation at launch events, industry tastings or gatherings. However, we thought it was time that we paid closer attention to these shining examples of ambition by lining them up in a single tasting. The most confident of recent releases target a price point that would have simply been laughed at just a few years ago. 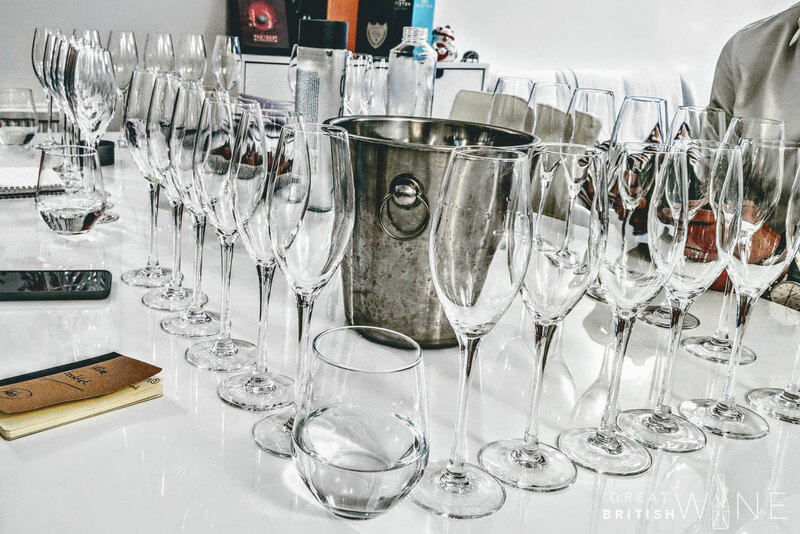 A significant number of people I interact with (at tastings, on social platforms or even regular friends) are taken aback when they hear about £100 bottles of English sparkling. To anyone paying close attention, this trend has been mounting for a few years. We’ve compiled what we consider to be the big money releases in recent years. As is the case with any high-quality bottle fermented sparklers, these products take a long time to bring to market. Whether it’s vineyard selection, first press, oak treatment, special blends – all of these choices were made years ago. As such, it’s naïve to think the above timeline reflects a series of dynamic competition-driven decisions. Perhaps this is true of the escalating price point, but not the ambition to release distinctive wines into a higher category. We have been ascertaining what’s in the works by extracting whatever information winemakers will divulge. Josh, Brad, Charlie, Dermot, Jacob, et al have all been tight-lipped. However, it’s becoming clear that a selection of the country’s most talented winemakers have been busy crafting unique cuvées, likely in tandem with marketing teams who are thinking about how to portray their special qualities. For now, to the tasting in-hand, these are the five front-runners contending for the title of England’s finest example. It is the most premium line-up we have assembled to date. And whilst our Spotlight Tasting features typically feature samples we have been sent, each of these bottles were paid for. So any opinion or rhetoric about pricing and value reflect first-hand sentiment as a consumer as well as a writer. With a single bottle of each wine, we tasted in three passes, pausing to reflect and discuss after each wine. The first two passes were in flutes, and the last pass in universal wine glasses. We saw little merit in tasting blind. 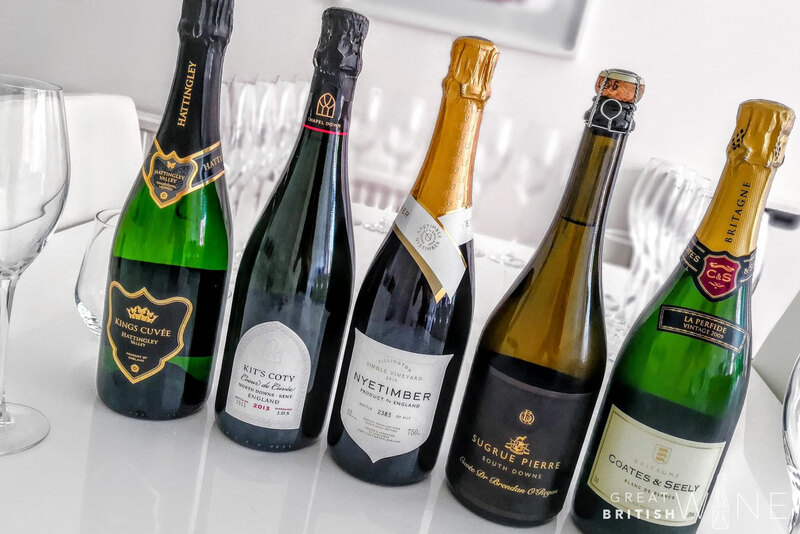 Also included in the line-up were two bottles from that other famous sparkling region - a 2006 prestige offering from a grand marque house and a pricey 2011 grower example. These additional bottles were included for variety on the evening. 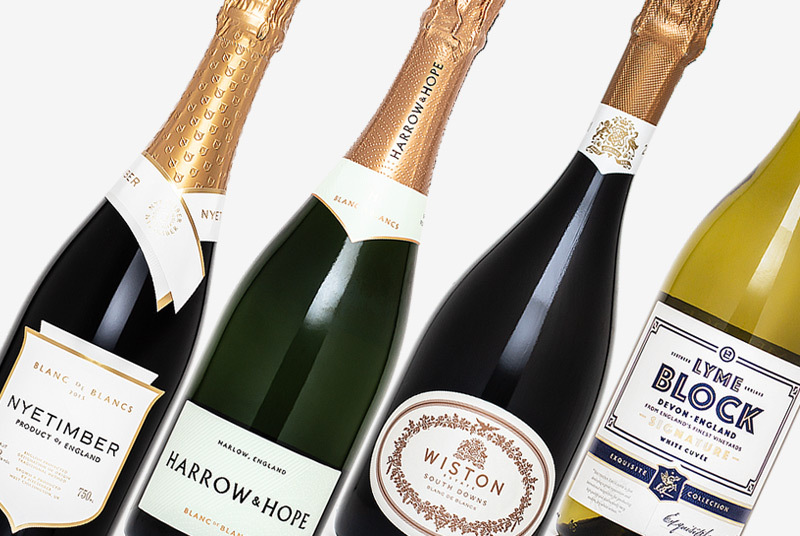 Naturally, this article is focused on the English wines. 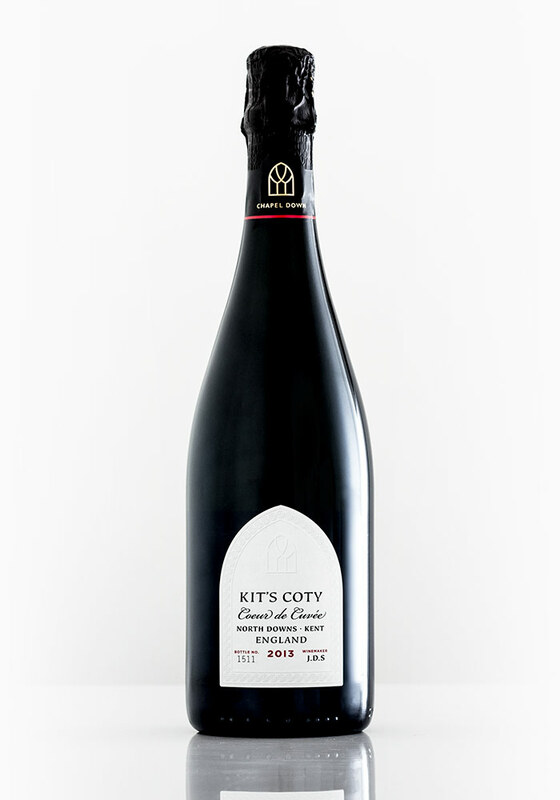 England’s first £100 wine comes from Tenterden, and specifically the Kit’s Coty vineyard that Chapel Down treasure. 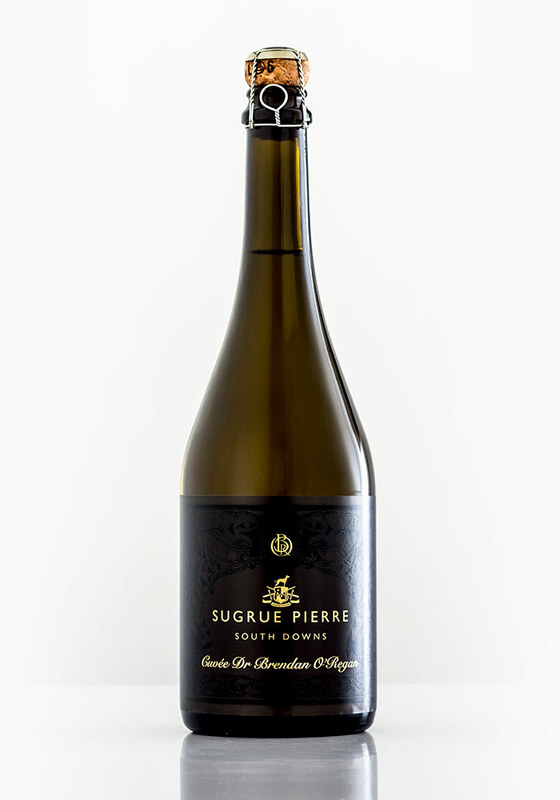 Coeur de Cuvee means ‘heart of the press’ referring to the first press juice that goes into this wine. It has an explosive energy that will awake the tiredest of palates. A mouth-filling attack moves through to the mid palate with haste. A bursting flavour profile, full of slightly honeyed orchard fruit with an oaty savoury evolution beneath it. Remarkable length, where the citrus outshines the contrasting nutty richness. Amazing purity and precision; that laser-like expression that I associate with first press or even free-run juice. Not a blockbuster, attention-grabbing style of wine. More a wine to give your full attention to. The more you search, the more you find. Hattingley is blessed with a faithful following of discerning drinkers. The 2011 maiden vintage of Kings Cuvvee sold out some time ago. 2012 was skipped for reasons obvious to anyone who knows anything about the vintage. I’ve been amongst the eager crowd chasing this release. An intense nose rushes the senses, full of tropical and smokey scents. The palate is profound. Amongst the prominent smokey oaked character there’s a tight core of red apple, yuzu juice and clean copper. Really nice tension. The dosage seems perfectly judged to bring out the best of the wine. Despite the wonderful contrast and complexity, it showed as stern and serious on the night. The acids are too tight and the oak is a little too much. However, it will evolve to be a wonderful wine. 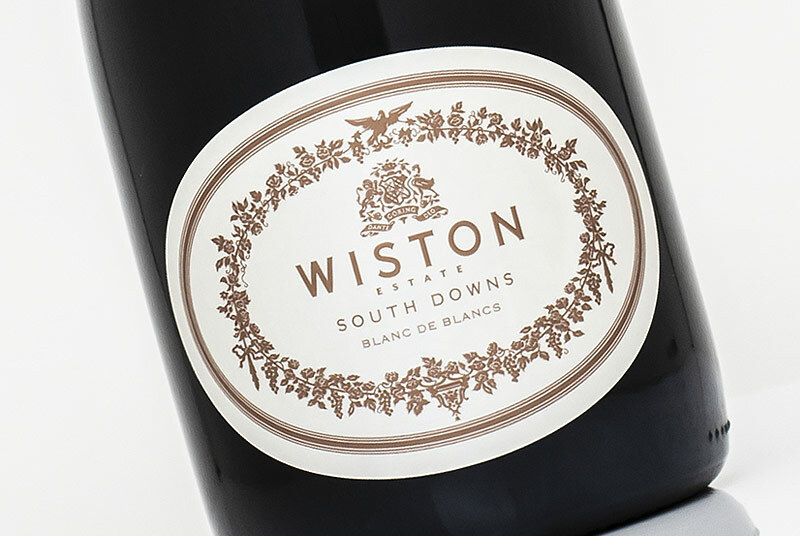 Tillington is a single site at Nyetimber’s original West Sussex location. Few sites in the country have as much prestige. 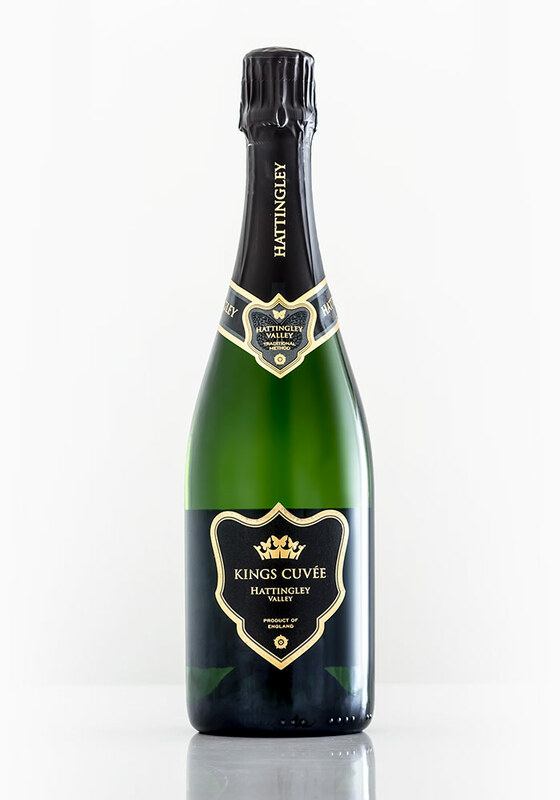 This wine is the jewel in the sizeable Nyetimber crown. Clearly Pinot-driven from nose and palate. Wonderful depth of earthy Pinot flavour meets red berry and crunchy apple. It’s hanging on to a little of the sherbet character that was prominent on first release. 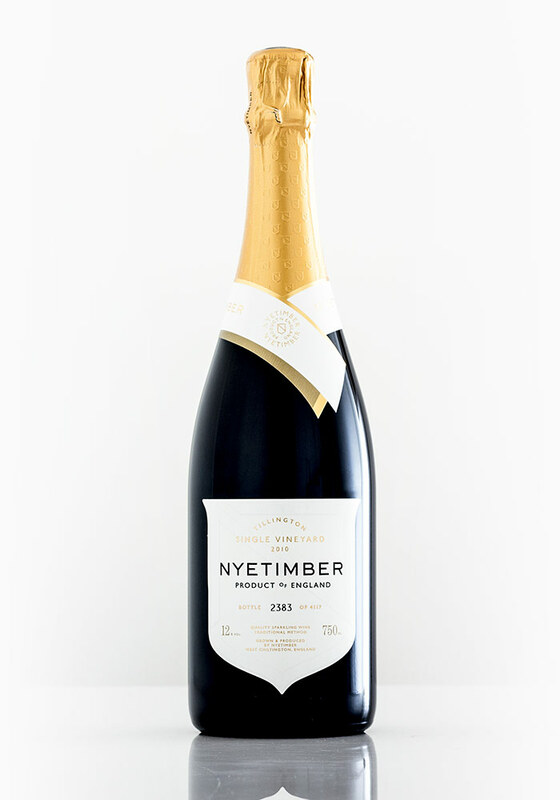 It’s rounded out by creamy, nutty, pastry notes - autolytic qualities that Nyetimber accomplish so well. Weight and breadth contribute to a wonderful mouthfeel. Despite all the richness, it’s got great lift, precision and a driving acidity. Such balance and finesse. Drinking Tillington is always a treat, and this was no different. Time under cork has clearly added to the excellence. It exhibits a completeness that the new releases could not match. Dermot has made, and continues to make, some of the country’s most distinctive wines. This is a masterpiece, even by his standards. A heady nose which promises layers of rich complexity. On the palate, it enters without apology. Aggressively expansive but thoroughly charming. Citrus character shows like a sharp kiwi fruit, but it’s creamy, biscuitty and deeply mineral at every turn. Everything crafted and crammed in a power punch of flavour that doesn’t relent. Held beautifully in the glass for hours. Ferocious attack and persistent finish, but the high-toned acidity makes it dance over the palate. Powerful without ever showing any weight. Most of the room said this was their all-time favourite English Sparkling. It’s hard to argue otherwise. Savoury first, which is uncommon in England. The fruit notes are slightly bruised and it’s faintly oxidised, but there’s plenty of contrasting tartaric green characteristics. The bitter, tapered finish brings a hint of vegetal character. Brilliant concentration. What is lacks in finesse it makes up for in sheer character. Brash and unreserved style. If judged critically, it may not score as highly as other, but as a bold wine to drink and enjoy, many will love, as I did. Present at the tasting (from left to right) were John Mobbs, myself Robbie Priddle, Carlo Terruzzi, Mats Klevyer, Alex Ram and Andrij Jurkiw. There was a nice balance to the discussion with three of the GBW team and three avid fans of sparkling wine in general. As ever with our spotlight tastings, our focus was enjoyment and comparison, rather than critical assessment. On the back of the success of these wines, it's not hard to hear the deafening whispers of future releases from the country’s most famous names. We are undeniably in the middle of a race to the top that's fascinating to watch. Next year, I wouldn’t be surprised if there are a dozen wines we could feature. And, although some way off, it’s hard to imagine Domaine Evremond (and other Champenois?) not commanding similar money. We loathe the tendency to compare to Champagne. It's lazy and often unhelpful to independent ambition. With that said, a famous Noble Rot tasting punctuated the recent history of English wine appreciation. 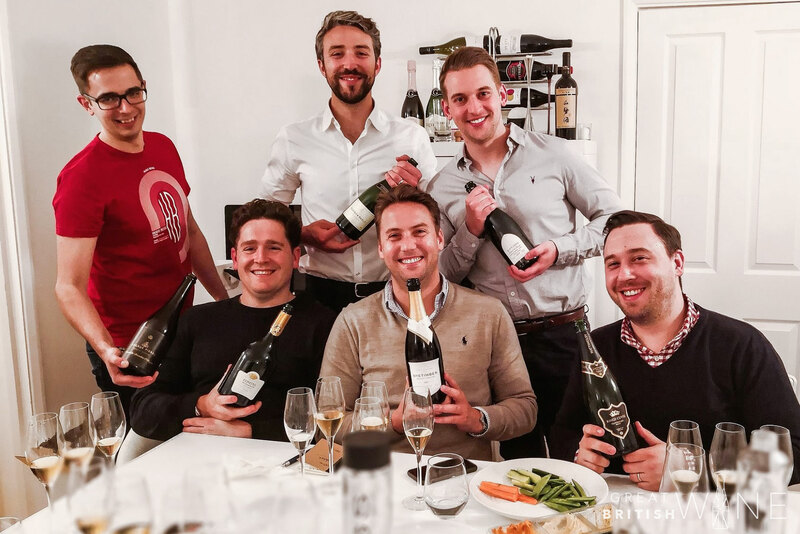 A tasting when Hambledon and Nyetimber Classic Cuvees conquered all the famous French counterparts of note. 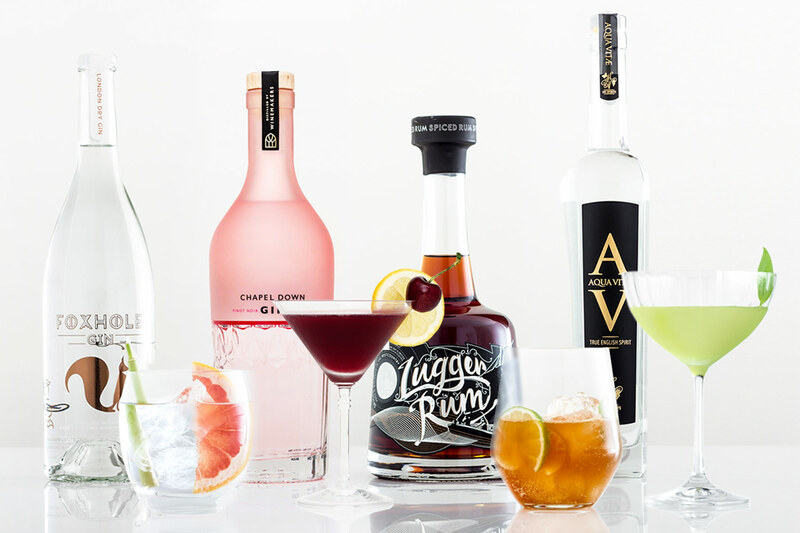 The notoriety boost that followed this tasting and other similar tastings provided an exponential spike in global interest and raised the bar for quality in the industry. Despite the sheer excellence of the wines we tasted, I don't have the same confidence that our £85 wines can contend internationally as well as our £35 wines can. Granted, the £80-£100 Champagne price bracket is a sparsely populated in-between. 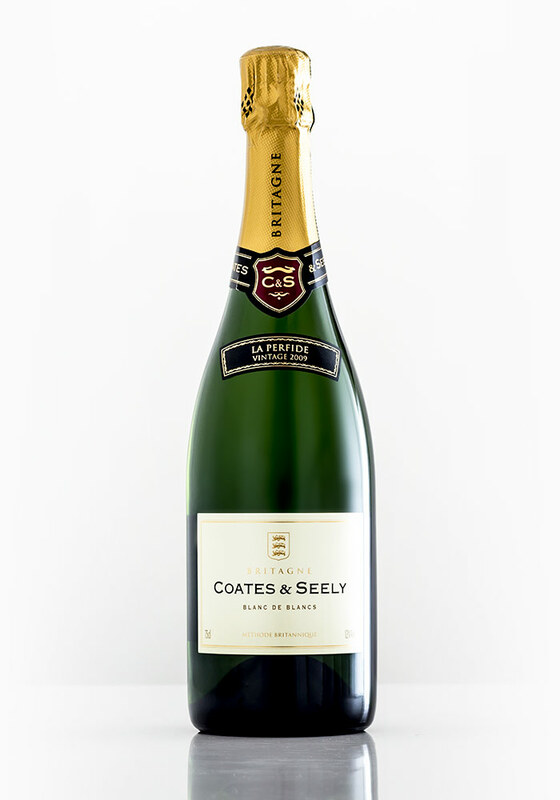 However, it is very close to the lower range of prestige Champagne territory where competition is fierce amongst famous bottles with centuries of history, and often a decade of lees ageing. With that in mind, I wonder if prematurely reaching for such lofty price tags could carry a risk to England’s reputation in the hearts and minds of fine wine collectors in key target export markets like Hong Kong, China, US West Coast, etc. Whatever the price, the sheer quality of these wines shone through. And it’s important to remember three are maiden vintages, and the other two are follow-ups to maiden vintages. There is a truly exciting future! Robbie is an unquenchable wine sipper with an appreciation for almost any and all wines, but a particular passion for Sparkling (English, no doubt), Loire Chenin and anything containing his beloved Roussanne. 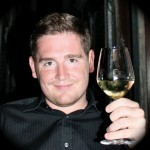 As a proud Welshman, who writes for a hobby, Robbie provides regular content for a few publications, but focuses on home-grown wines for us here at GBW. Great report and good to see sensible comments (and criticism) about serious English sparkling wines. Evremond is certainly not planning to enter the market at an über-premium price and will establish themselves as a serious producer of modestly priced wines until we get a feel for the different qualities of the 20+ different parcels we have planted. Thanks for your feedback, Stephen. 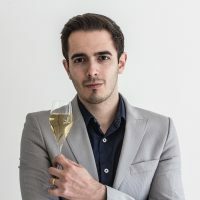 It’s a really interesting time for English sparkling wine right now, and I think Robbie has tackled the subject of price point well here. Like the sound of the approach that Evremond is taking. It’s going to be fascinating to see how the next few years play out in the industry.